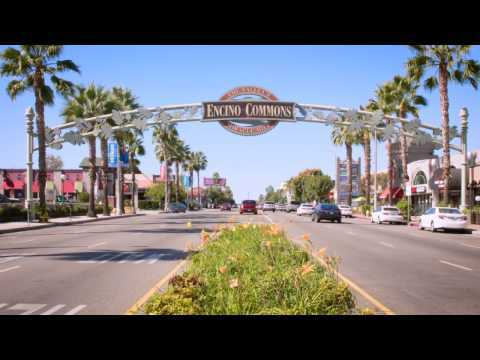 Located just northwest of the bustling heart of Los Angeles, The Canyon at Encino caters to the unique needs of this fast-paced Southern California community with its convenient and comprehensive outpatient center. 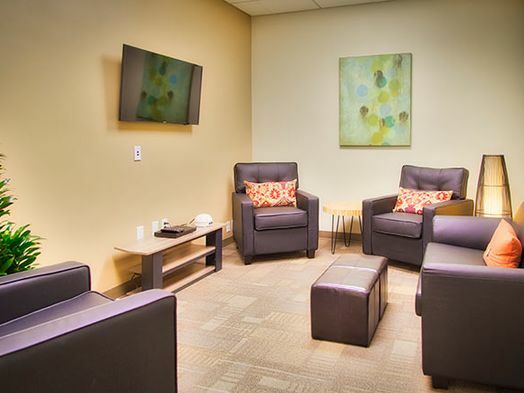 We provide integrated treatment and recovery support targeted specifically to individuals with co-occurring addiction and mental health concerns, serving patients both locally and nationwide. 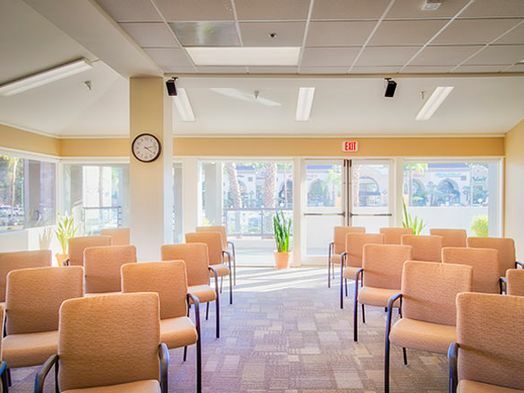 The foundation of our program is a continuum of individual and group therapies, integrated educational sessions, case management and holistic approaches. 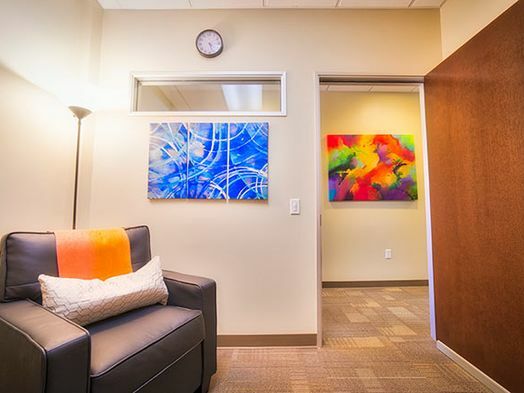 Employing Dialectical Behavior Therapy, Cognitive Behavioral Therapy and other proven methods, we walk with patients using a stages-of-change approach. 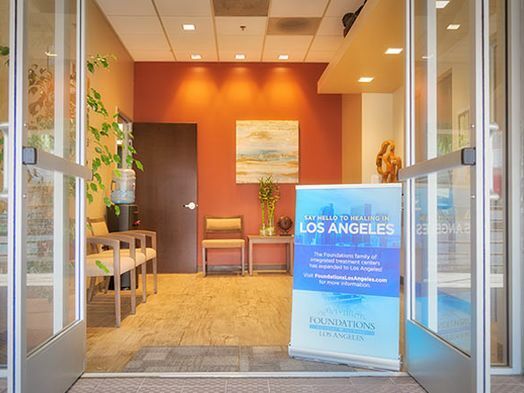 As you gain knowledge about the addiction process and yourself, you are given the tools to help you achieve your personal recovery goals.